Admire the views of The Remarkables mountain range as your flight descends directly into visually stunning Queenstown. Stay in a luxurious suite at Matakauri Lodge, Eichardts Private Hotel, The Hilton or similar hotel. Challenge your golfing ability on the three marquee golf courses - Jacks Point, Millbrook and The Hills. Receive a complimentary round at the historical Arrowtown Golf Club or the unique 4500 foot high Over The Top Par 3 golf challenge. Complete this sojourn with a luxury overnight cruise of Milford Sound, the eighth wonder of the world. Interested in a complimentary round at Jacks Point? We want to hear from you - complete our 2019 online international client survey - click here - and be in with the chance to win a free round at Jacks Point during the 2019/2020 summer! Luxury van is a Mercedes-Benz Sprinter with air conditioning and large passenger windows to enjoy the New Zealand natural scenery! Comes with trailer for golf clubs and luggage. Spend 7 nights straight at Matakauri Cliffs instead and play 4 other Otago courses - Queenstown Golf Club, Arrowtown Golf Club and day trips to Wanaka Golf Club and Balmacewen in Dunedin. Choose this option and we will give you those 4 rounds for free! Phone us today, use the form below or request a sample itinerary of this premium golf tour, including additional sightseeing activities, through our booking page. 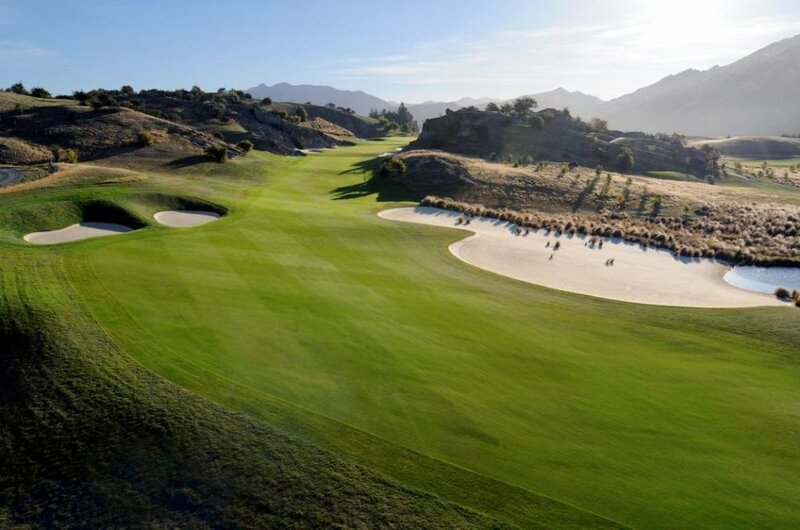 Arguably the most visually spectacular course in the world, Jacks Point is an 18 hole 72 par championship golf course in Queenstown that is exciting and challenging, providing all golfers with an unforgettable experiences. Jacks Point is currently ranked #76 in Golf Digest's 100 World Greatest Golf Courses. Please list the names of the people in your travel group. Please list what other activities you would like to do in Queenstown e.g - Milford Sound tour, winery tour, Gondola dinner, Lake cruise. Thank you for booking your Premium Majestic Queenstown Tour. We will review your submitted information and contact you very soon. Your exclusive golf sojourn is waiting. 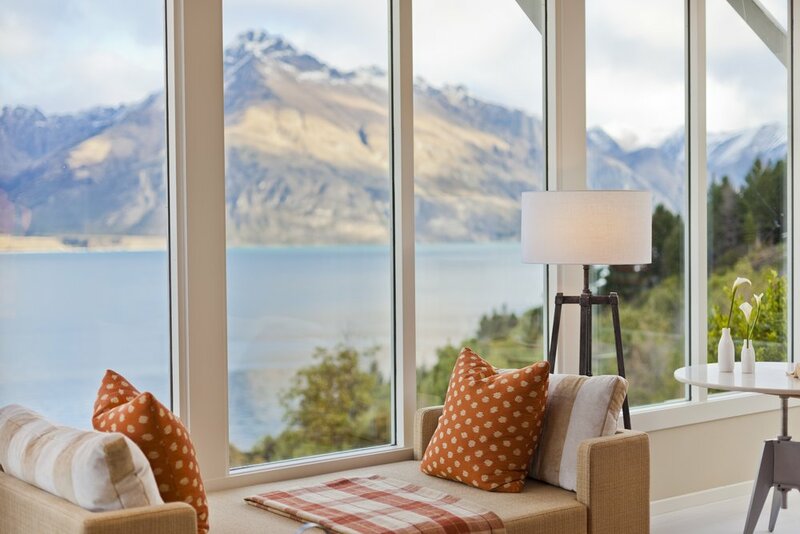 Queenstown is your best retreat, a popular yet classy destination within the South Island, surrounded by towering mountains, spectacular alpine scenery, fresh air, luxurious accommodation and ultimate experiences.